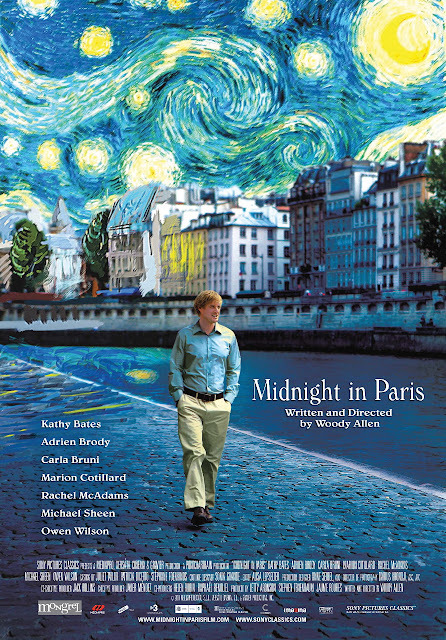 A romantic comedy that follows a family staying in Paris for business. The party includes a young engaged couple that has their lives transformed throughout the journey. 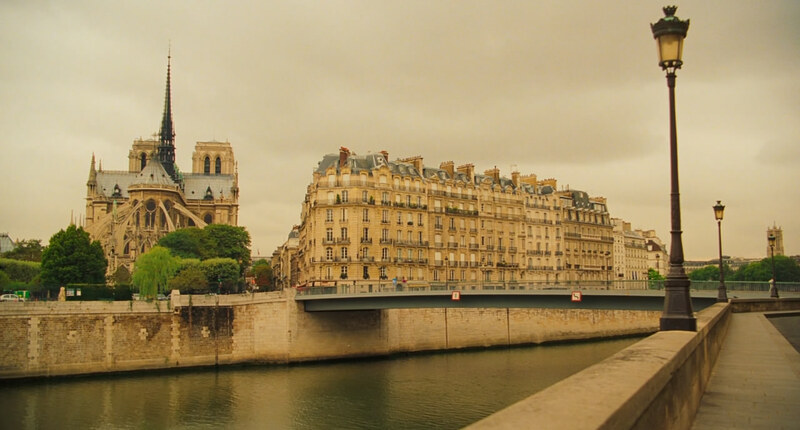 The film celebrates a young man's great love for Paris, and simultaneously explores the illusion people have that a life different from their own is better. Midnight in Paris is a film written and directed by Woody Allen. It premiered out of competition as the opening film at the 2011 Cannes Film Festival. 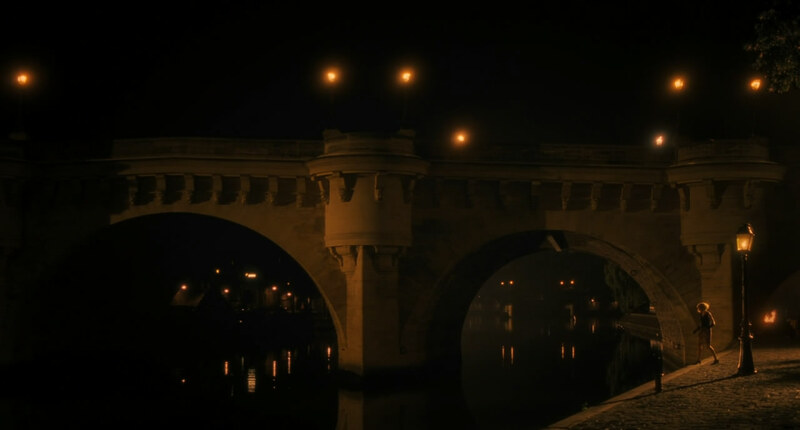 Starting off with a postcard perfect montage showing an idealized day and night in the City of Lights, Allen sets us up for the charming and fanciful mood of the rest of the film. 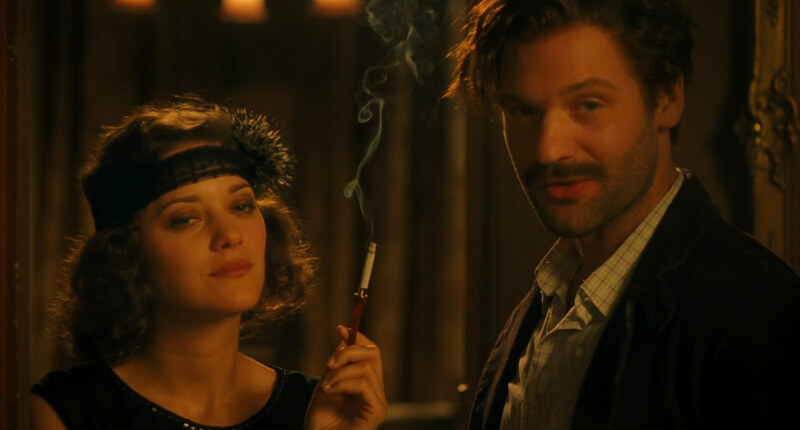 It's essentially a love letter to Paris and a lighthearted ode to a romantic era gone by. It follows Owen Wilson as Gill, an aspiring writer from California visiting France with his fiancée and her parents. He's in love with the city and takes solitary strolls at night to get inspiration for the novel he's working on. 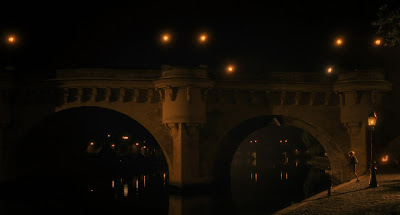 On one of these walks he discovers something unique and magical when the clock strikes midnight. Allen's goal of nostalgically romanticizing Paris works as intended. 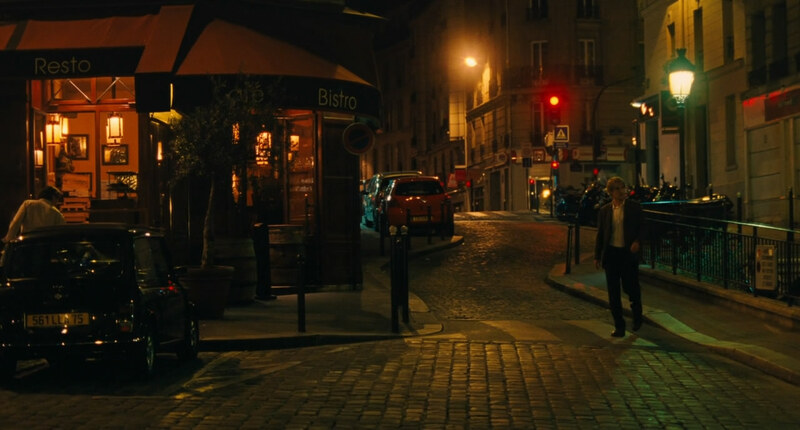 The cinematography by the always brilliant Darius Khondji brings the city to life by perfectly showcasing its every streetlamp, sidewalk, and glistening pavement stone. The period costumes and throwback set-pieces also help to form this delightful image. I must also mention the incredible soundtrack, filled with Cole Porter tunes and a wondrously beautiful Django Reinhardt inspired original score by Stephane Wrembel, who plays a mesmerizing guitar melody that just gets inside your head. Being not so much of a fan of Woody Allen, I wasn't as enamored as most reviewers seem to be by the story or the characters in this. 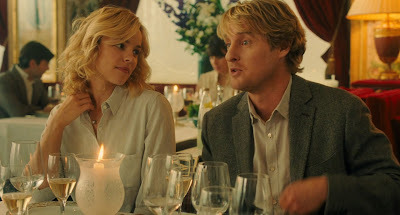 It feels to me like Owen Wilson was hired because he does a great Woody Allen impression, a surprising revelation which is commendable, but this type of neurotic character just isn't one that I'm fond of. Also I think he went overboard trying to shoehorn as many famous faces and names into the script as possible. Straining the overall charm of the film for me because I found the supporting cast for the most part to be hit and miss. I know they were probably written that way, but most of the characters are hammy and one dimensional, which made me see them as the famous actors they are, and not the characters they were supposed to be playing. As far as being a loving tribute to Paris, it is an overwhelming success that captures all the magic and beauty of my favorite film setting. As a romantic comedy it is effective, entertaining, and thankfully not too sappy. 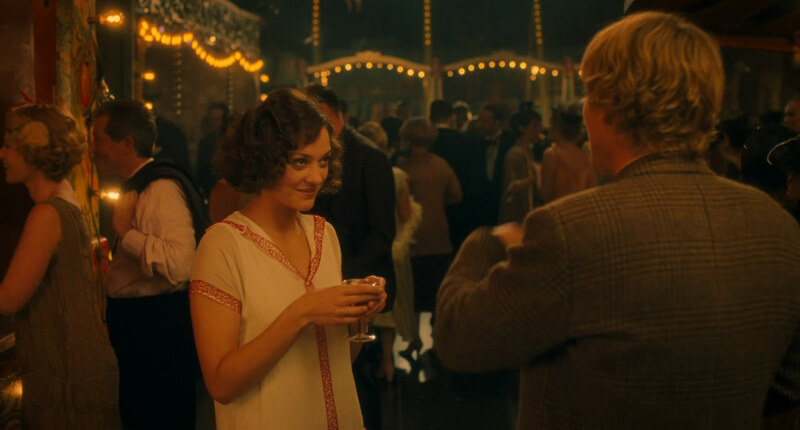 However, Midnight in Paris is still very much a typical Woody Allen film. One that I did enjoy, but it also didn't entirely win me over either. Haha it seems nobody likes Wilson, he's actually pretty decent in this, and I can totally see how one's own nostalgia can make you view this differently. Does it make your top 10 of the year? Huh. That's odd. Maybe it's because of Owen Wilson's charm but I didn't get any of the 'Woody Allen' feel from what you've call a 'typical Woody Allen film'. At least not from the trailer. Normally I find his neurotic films insufferable but this one looks enjoyable to me. 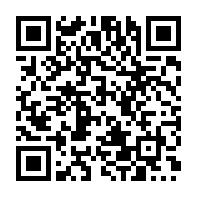 Excellent review! I feel pretty much the same as you about the film as a whole, but I love Woody Allen, so it worked for me better I suppose! Nice review! As a fan of Allen myself I am ahsamed to say that I haven't seen this one yet. But the raving reviews and the stills made this one a must see for me before the end of the year! My grandparents have been telling me about this one for a while. They were pretty much in love with those famous faces. I think age and their own nostalgia had a lot to do with enjoying it, for them. I was also pretty skeptical because.. Owen Wilson? But yeah, it seems like I could give it a view. I've heard good things about this but not a massive fan of Wilson's. He does do a very good bumbling woody allen impression huh? I also am not a massive Allen fan, but I did really enjoy this movie. Actually for once the trailer doesn't really reveal much about the film. It is still enjoyable, I just didn't like it to the same extent that most reviewers do. Thanks Michael. It sounds like you will love this film then. Thanks Matt. I'm glad we mostly agree.